Contract Dining | Le Catering Co. Le Catering is not just about special events. We also provide daily foodservices to companies who rely on us for our efficient, consistent and delicious on-site foodservice solutions. 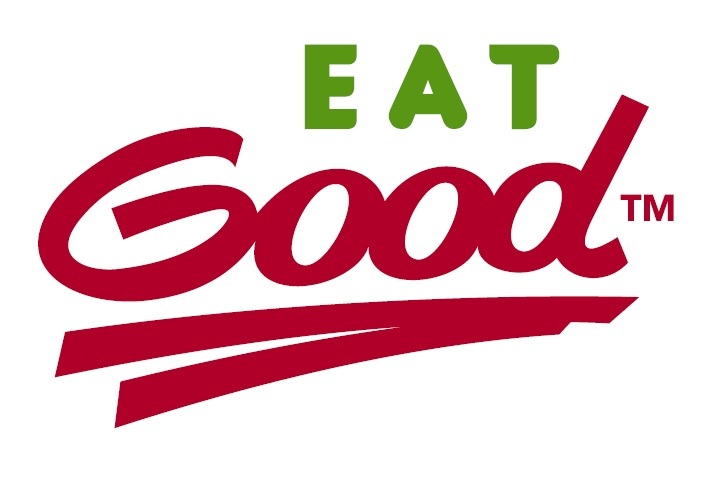 For an example, we are at the Meadowwood Technology Campus and run Eat Good Café. There we serve a variety of foods with a large array of daily specials as well. All prices are very reasonable and made with same fine dining techniques we use in our other establishments. We work hard to establish a vast culinary repertoire. Our deep knowledge of logistics allows us to tailor a program specifically for each contract client. With our delicious food, we bring proficiency, assured safety and cost control; allowing a business to focus on its business. 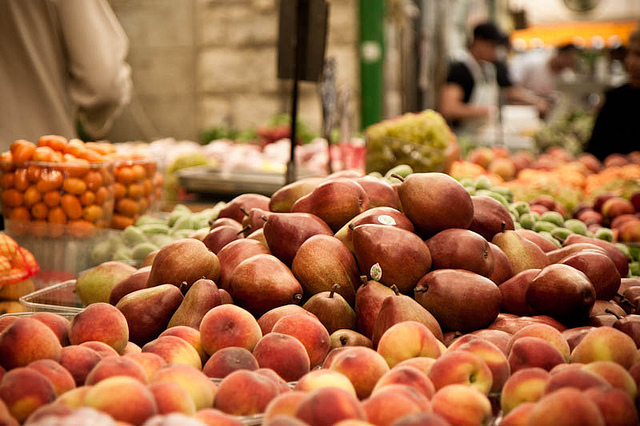 Fresh fruit bears great thought.This program includes our most diverse variety of fresh fruit as well as the finest organic produce and seasonal selections when available through the farmers market as well as many other local producers. We are more than happy to customize a fruit program that fits your needs.